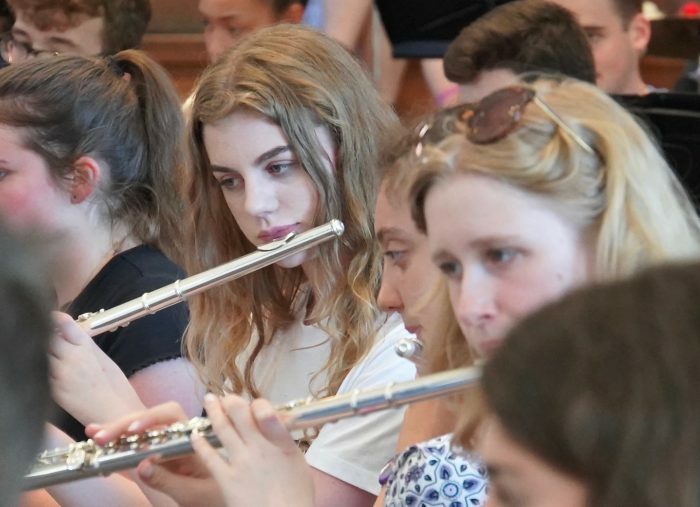 Click here to read what previous members of Lewisham Schools Concert Band have to say about their time with the band as well as their experiences on the latest trip to Kent Music’s Summer School. If you play a brass, woodwind or orchestral percussion instrument at Grade 5 standard or above and would like to play in a large band with other young musicians from across Lewisham then come and join Lewisham Schools Concert Band. 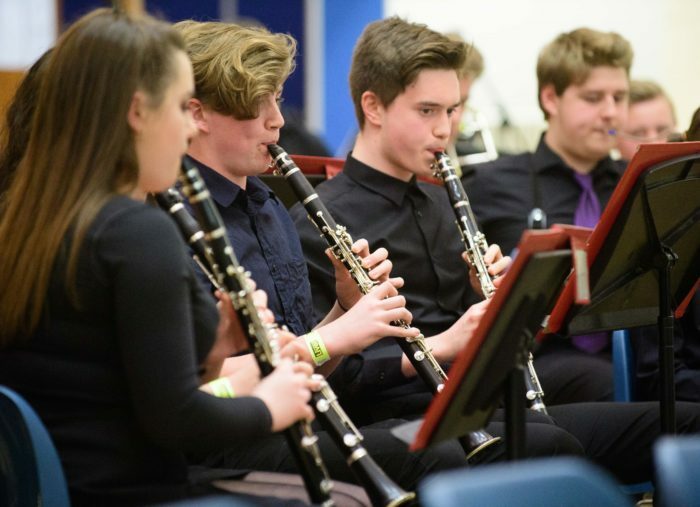 Playing an eclectic mixture of music from a wide range of genres, Lewisham Schools Concert Band is a great experience for a young musician wanting to take their playing to the next level. 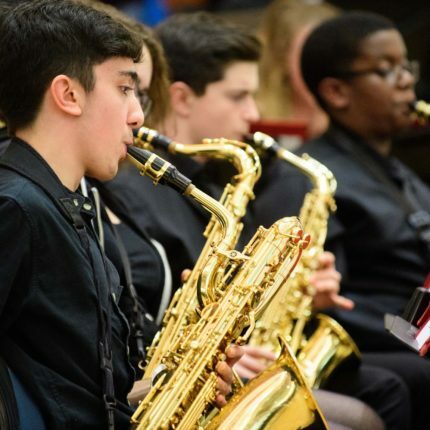 Lewisham Schools Concert Band regularly performs throughout London in prestigious venues such as Southbank Centre’s Royal Festival Hall and Blackheath Halls, as well as getting involved with fantastic projects with organisations such as London Symphony Orchestra. There are also opportunities to see live concerts, to take part in trips to other parts of the country and to participate in overseas tours.